Lynelle received her MPH in 1992 and has worked for the Centers for Disease Control and Prevention in areas including environmental health, immunization and tuberculosis control. She also worked at the Missouri Department of Health and Senior Services as a nurse consultant and CDC field assignee to the tuberculosis program. She is currently serving as adjunct faculty for the school of nursing community health undergraduate course and the MU masters of public health program. 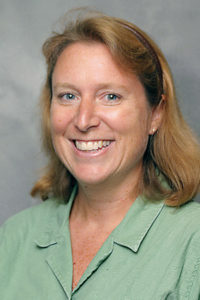 She is also a consultant for the Heartland National TB Center.